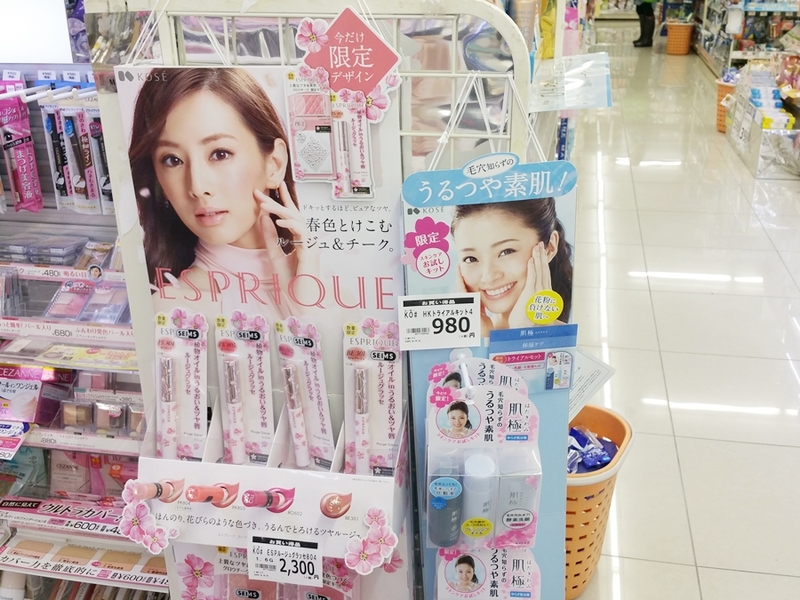 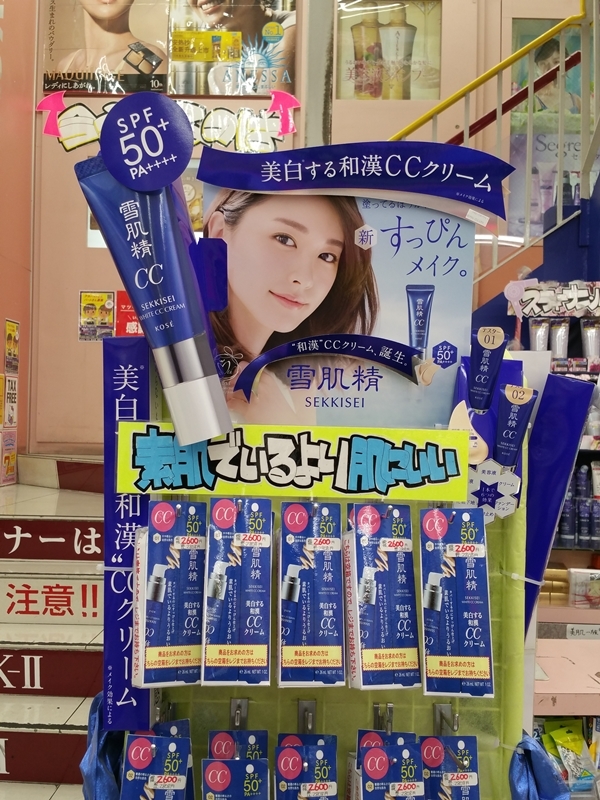 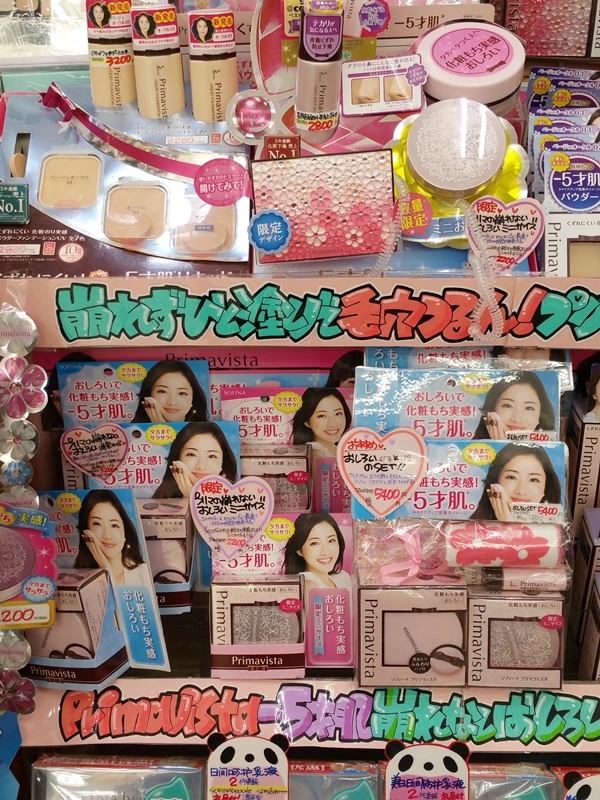 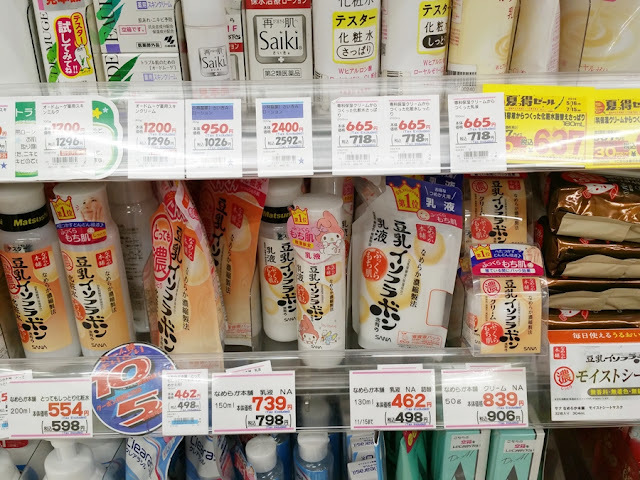 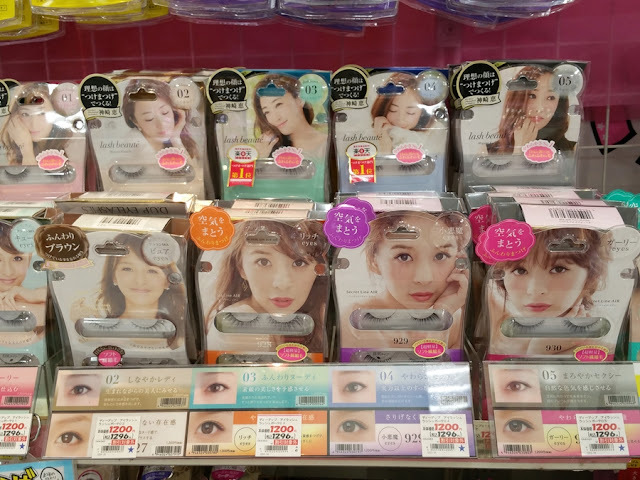 Another blog post on makeup, skincare and beauty products in Japan. 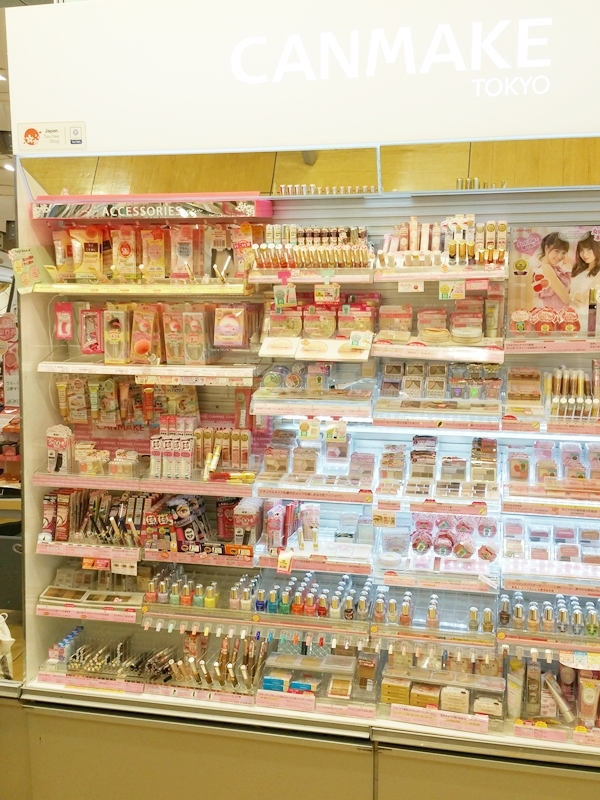 I absolutely love love love shopping at the cosmetics section in department stores and all the drug stores in Japan. 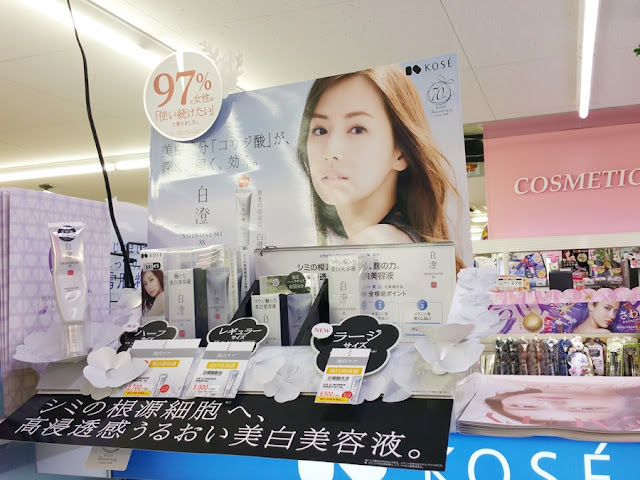 Not only do I like looking at all the amazing products that they sell there with the super pretty and cute packaging, I also LOVE looking at the ads endorsed by Japanese male/female idols. 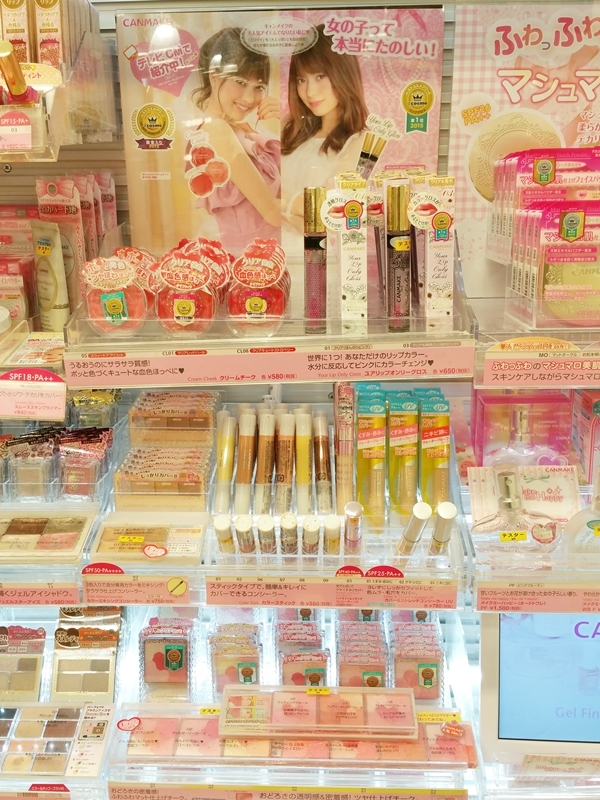 They just make you want to buy everything!!! 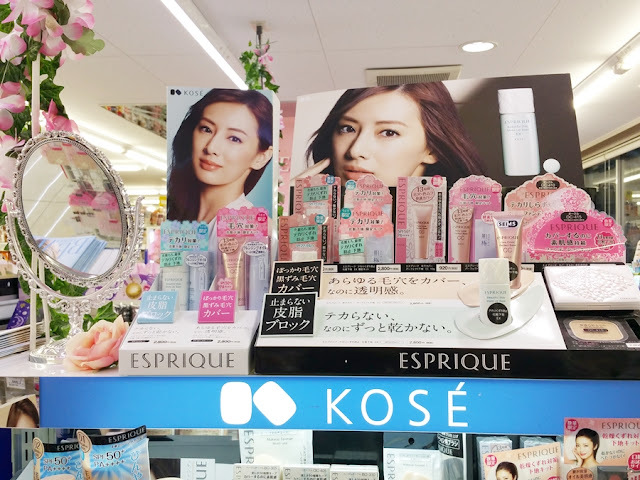 KOSE actually has a group of Japanese female actresses and models ranging from different ages who are endorsing their products. And these people include Kitagawa Keiko, Kiritani Mirei, Aragaki Yui, ROLA, Ueta Aya and more other people that I don't really know who they are, lol. 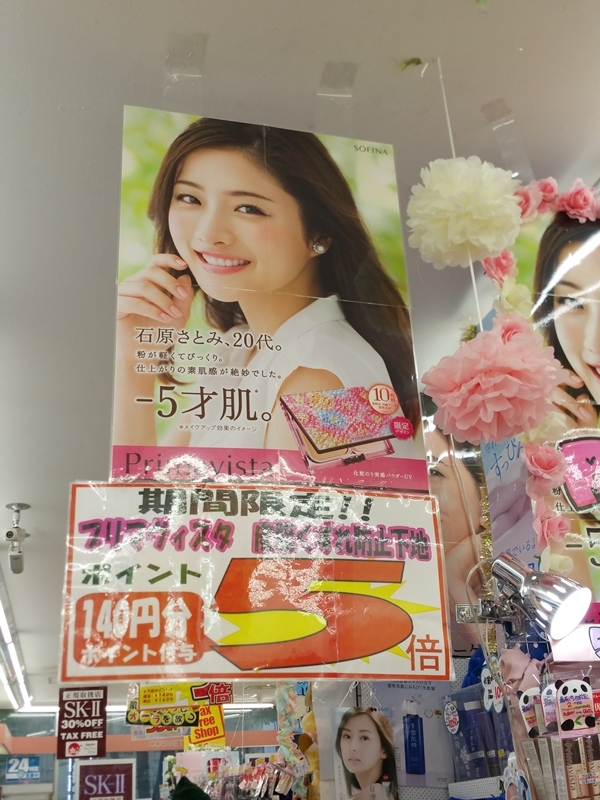 Ishihara Satomi was the hit girl in Japan. 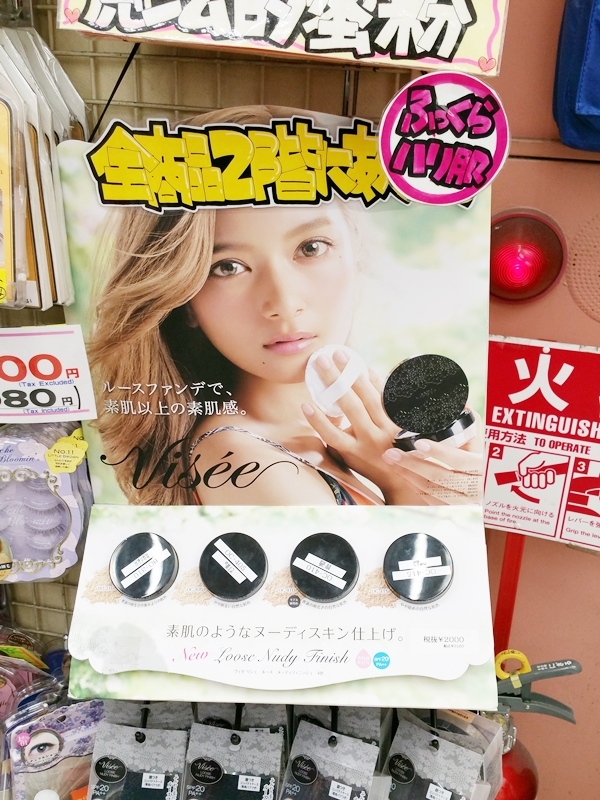 She was literally seen EVERYWHERE on the trains, streets, drug stores to electronic department stores. 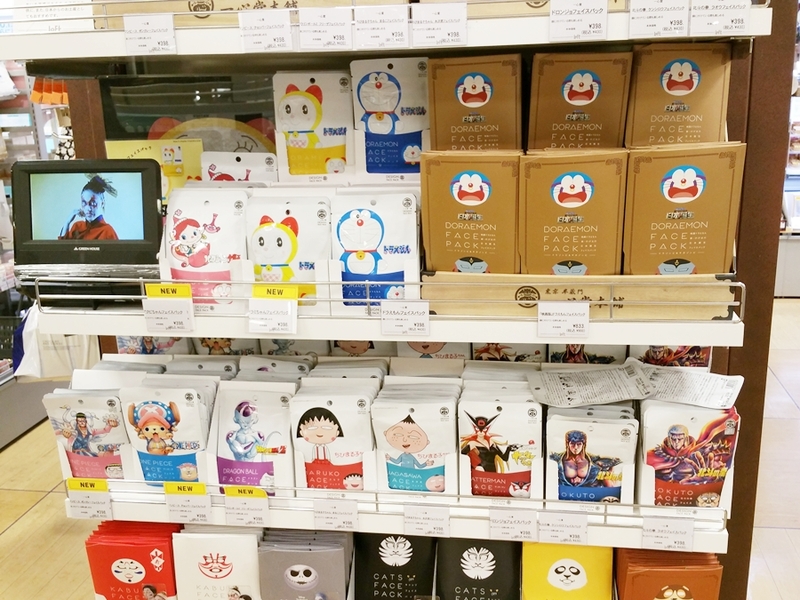 Talk about being popular much. 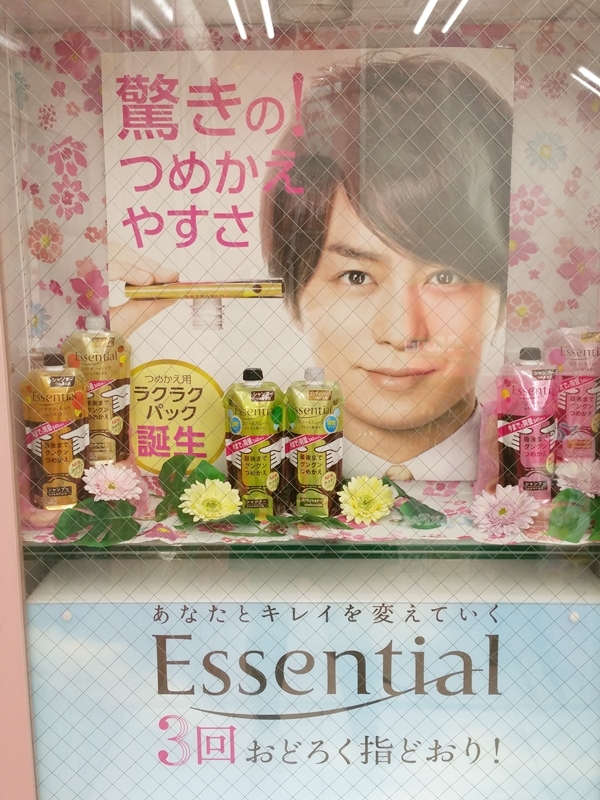 Arashi's Sakurai Sho ad for the hair product brand Kao Essential. Love their products! 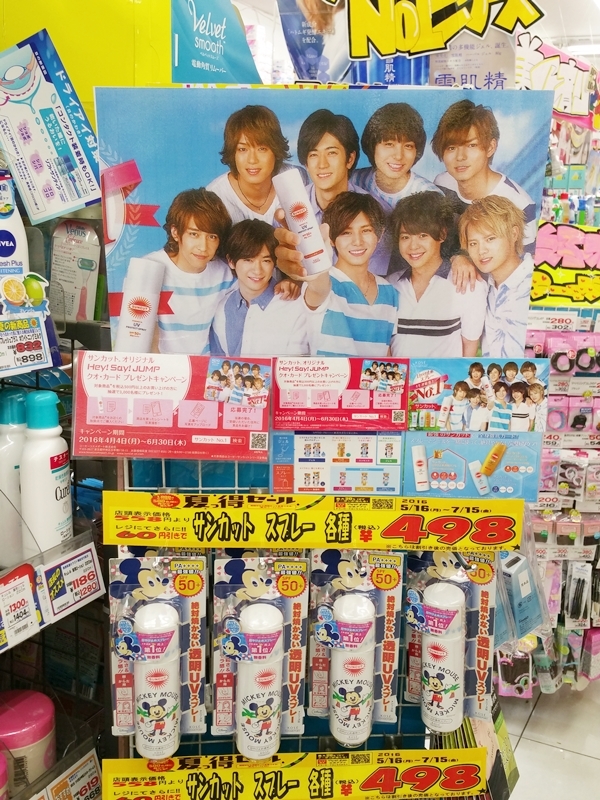 Johnny's junior group Hey!Sey!Jump advertising for some sunscreen product? I think. 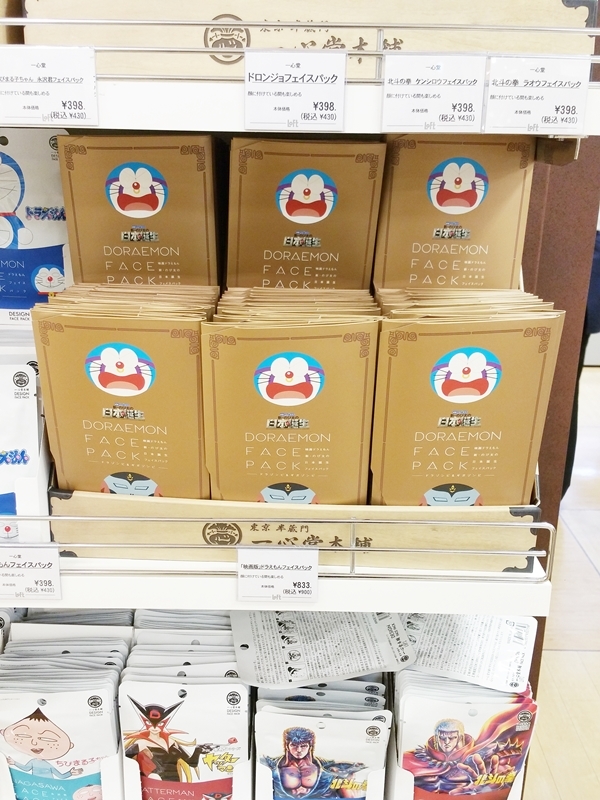 I don't really know to be honest. 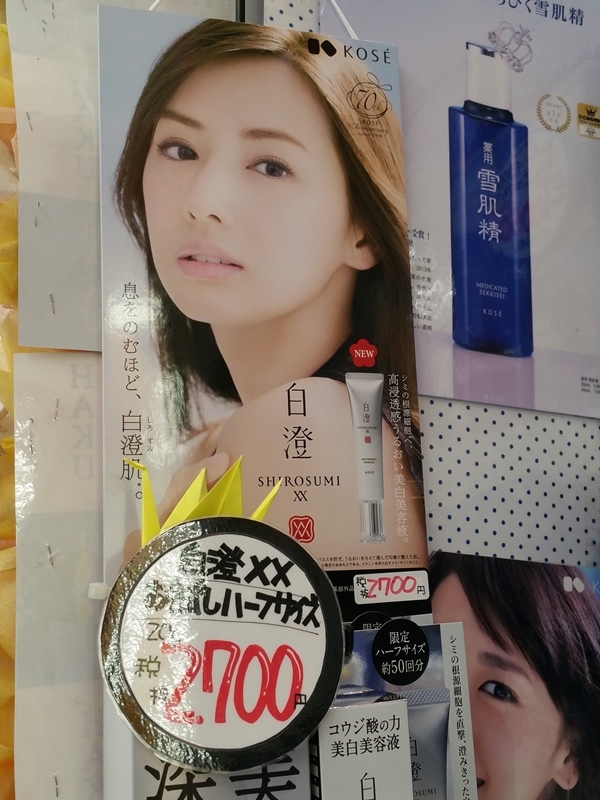 I just took the picture without checking what it was really for, lol. 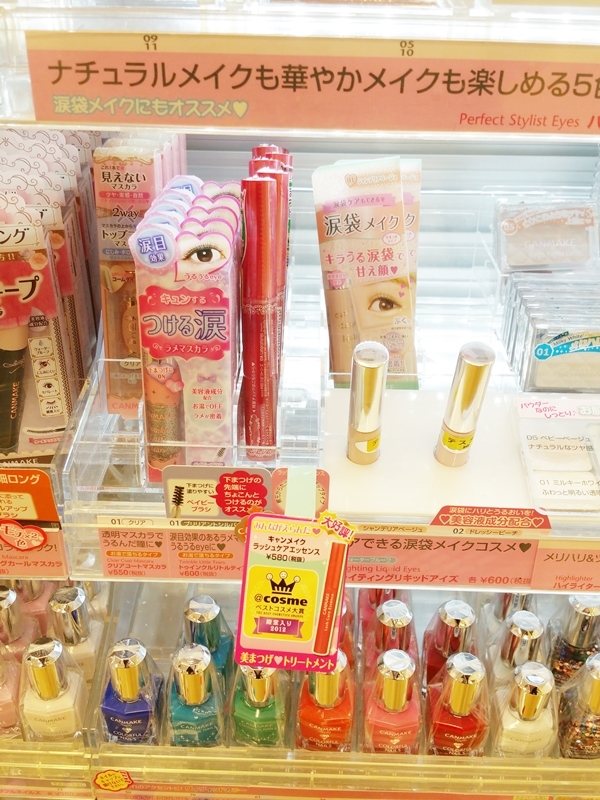 CANMAKE MAKEUP PRODUCTS. 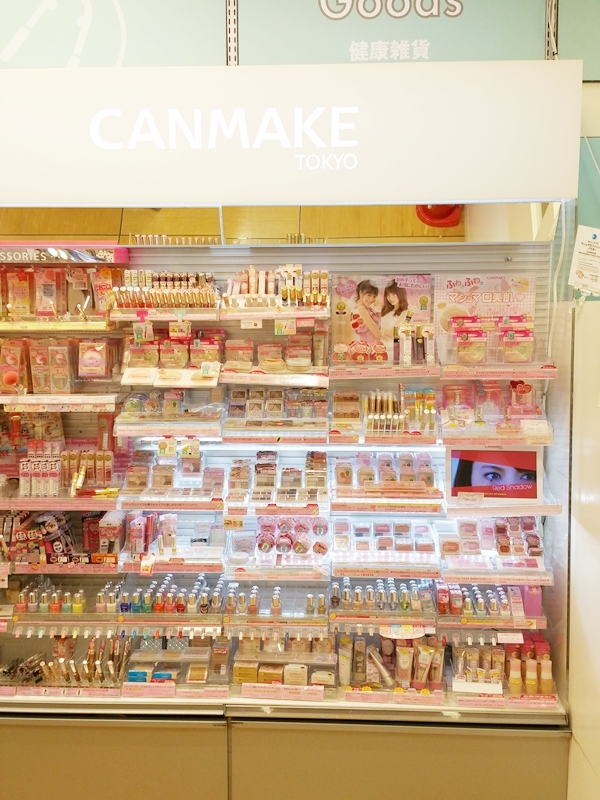 If there is one makeup brand that I would recommend from Japan, it would be the super cheap and affordable drug store brand Canmake. 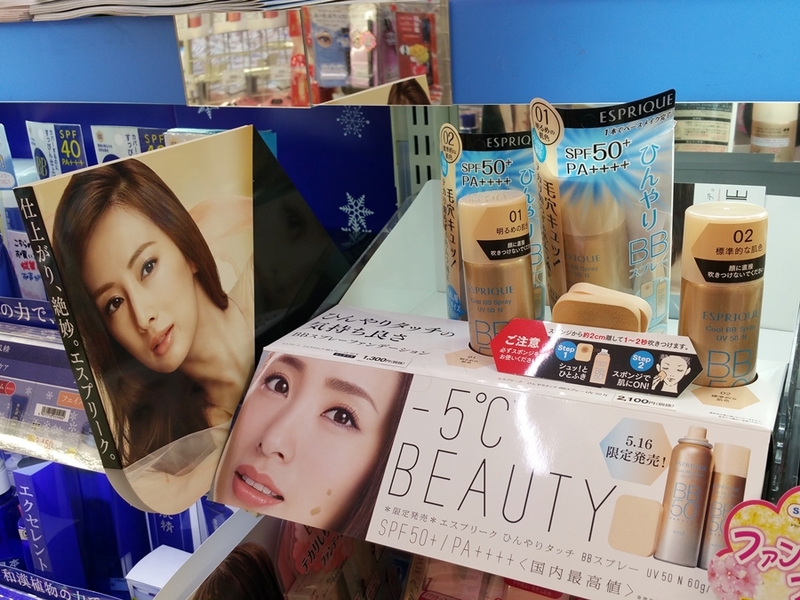 I absolutely love their products, especially their BB cream and concealer. 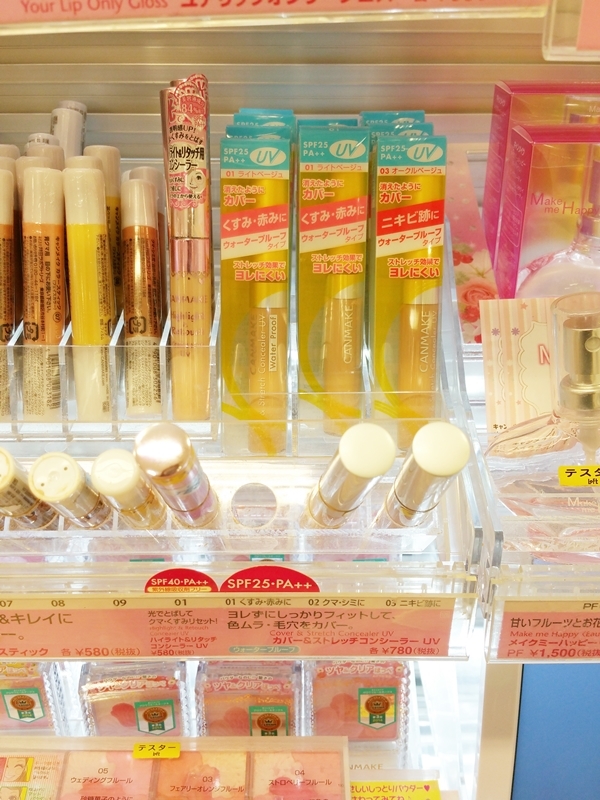 I stocked up so much on those. 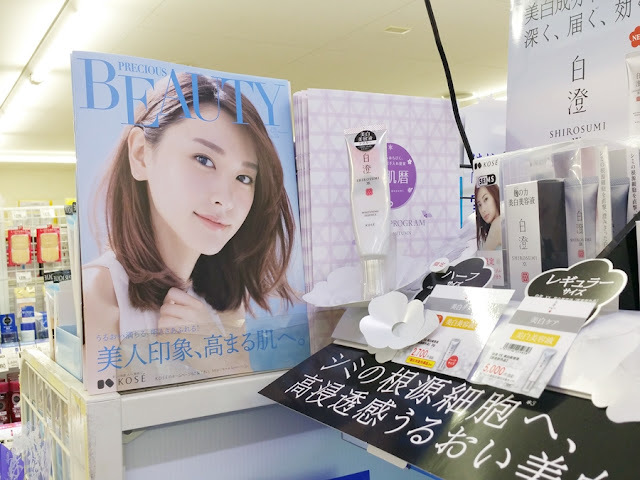 Not only are the products in great quality but they're sold at a very cheap reasonable price compared to other high end brand products that you see in Japan. 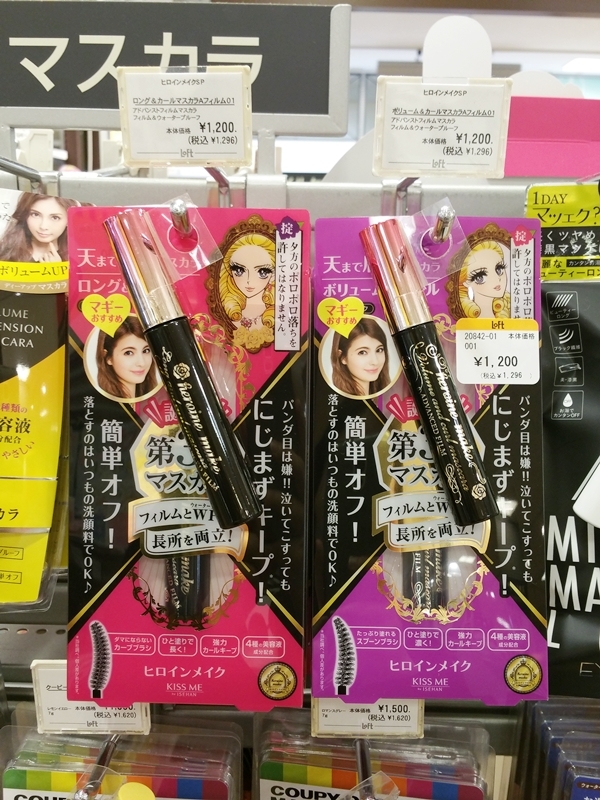 And if you are looking for good eye makeup to try such as a good mascara, Kiss Me Heroine is a great and affordable brand. 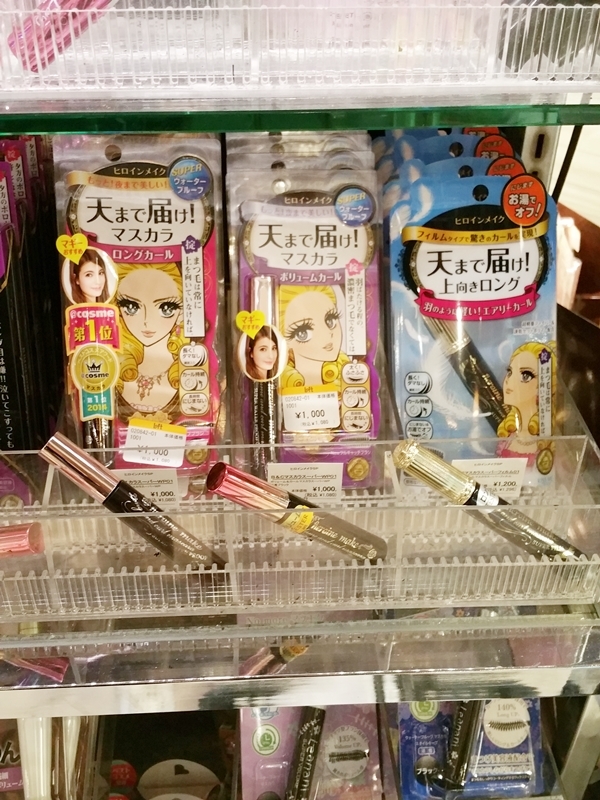 I love their mascaras! They really make my lashes stand out that my friend always ask me what mascara am I wearing cuz my lashes look so long and pretty. 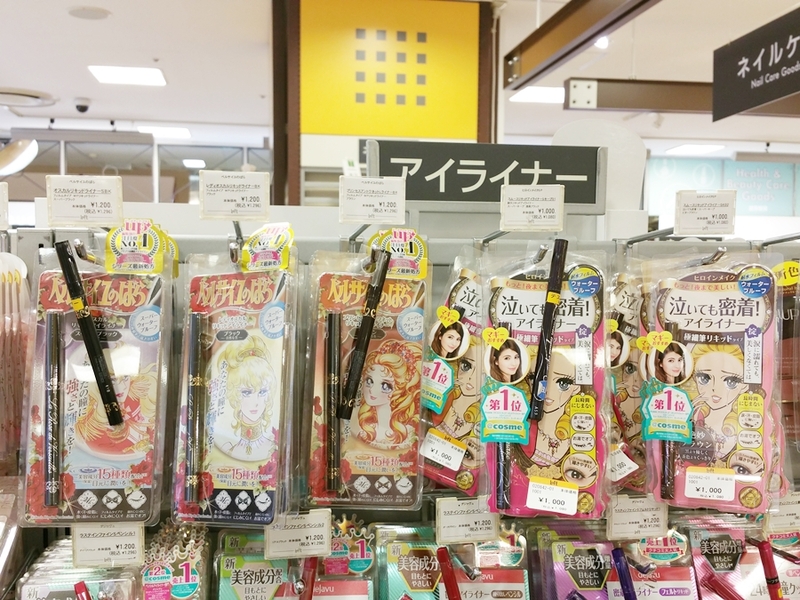 I have yet to try their eyeliners though. 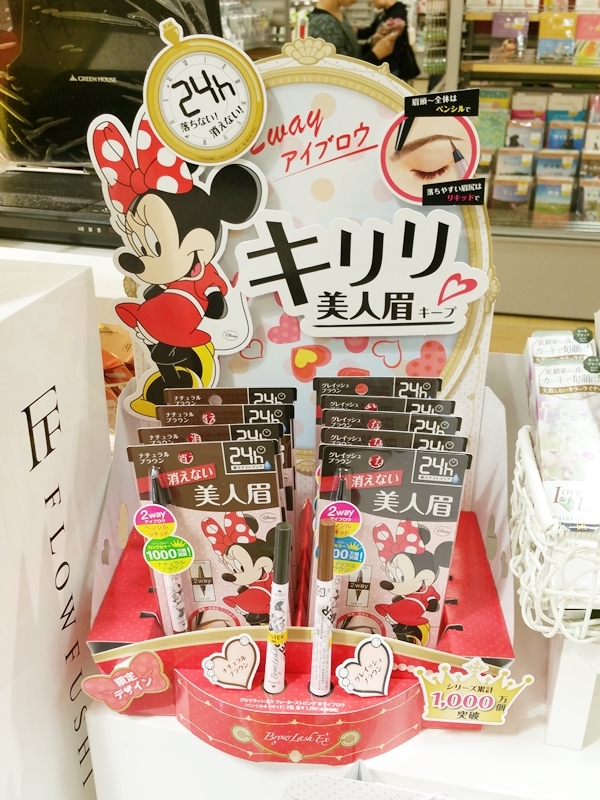 Minnie Mouse eyebrow pencil. The packaging sure looks cute. 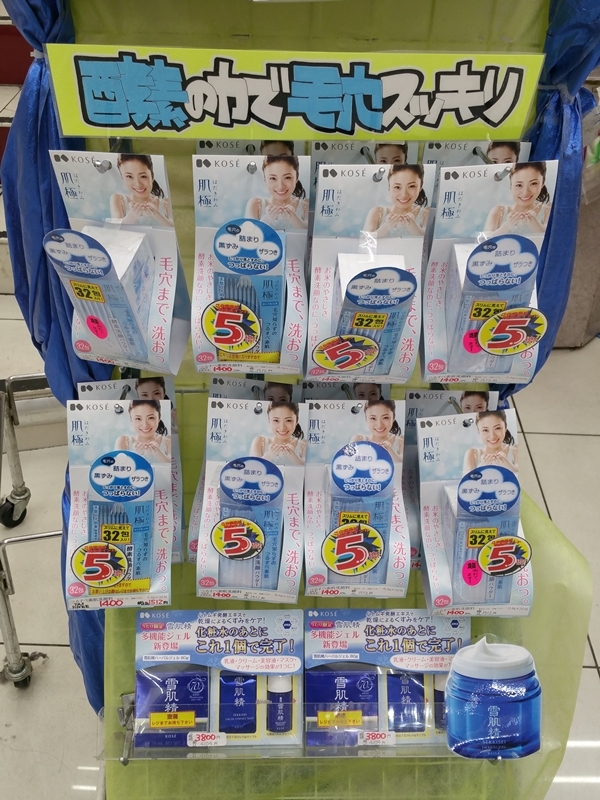 Just not sure if it works as great, lol. 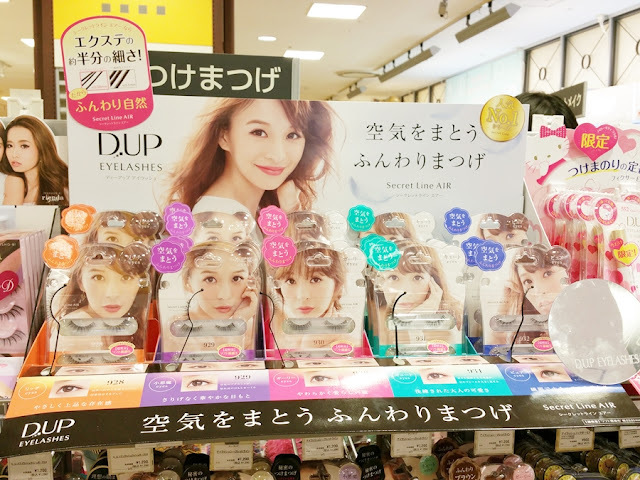 New Dolly Wink colour eyeliners produced by famous model Tsubasa Masuwaka. More KOSE products endorsed by Aragaki Yui and Ueta Aya. 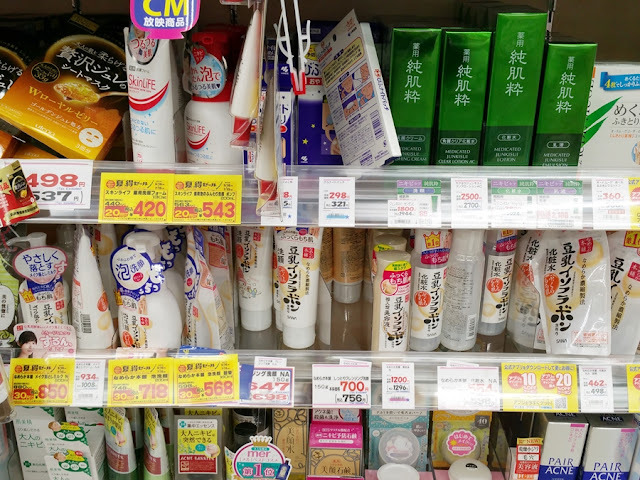 If you are looking for a great and cheap face cleanser, toner and moisturizer, SANA is a good brand. 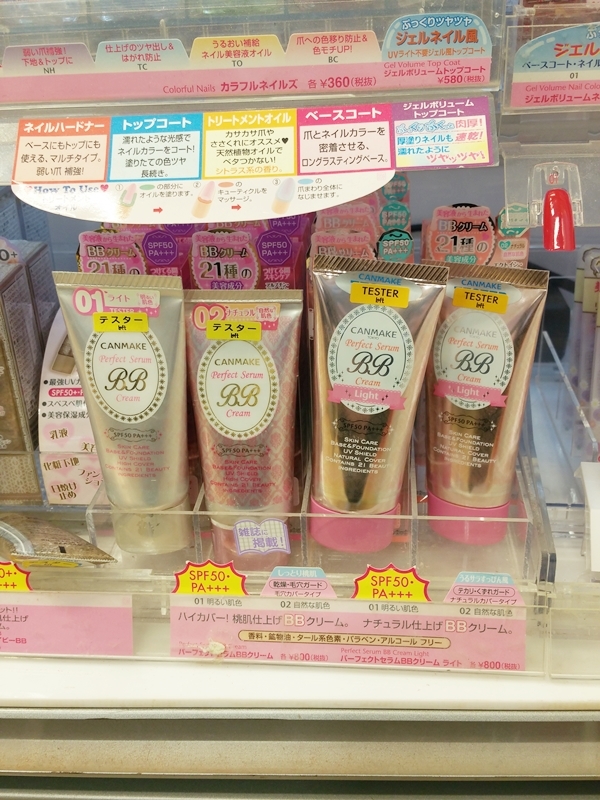 I LOVE their face moisturizer. 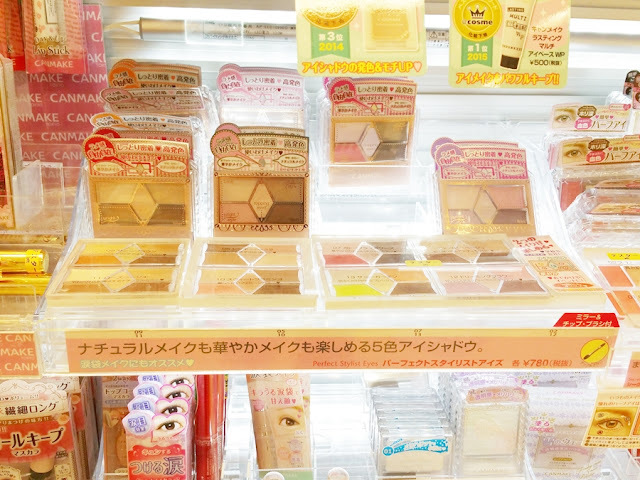 Stocked up so much on them! 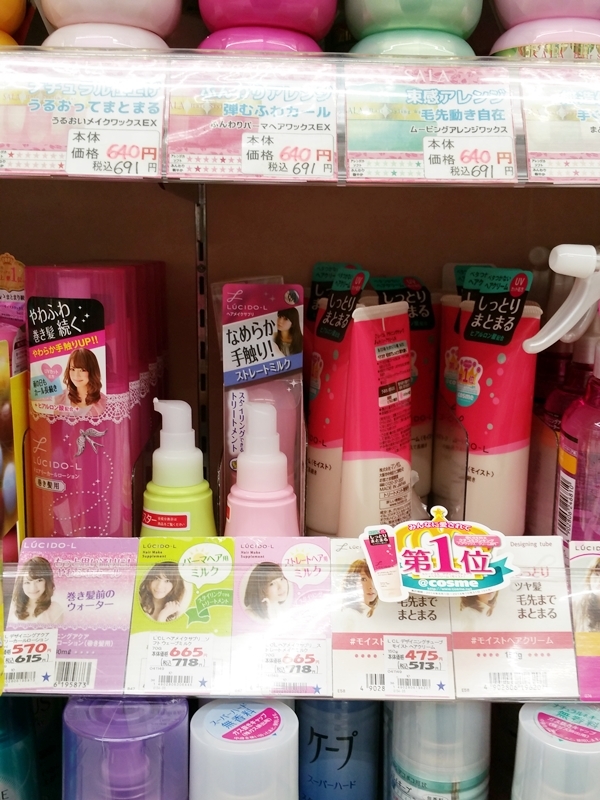 And if you are looking for cheap hair products, Lucido-L is a great brand to check out. I have been using their hair products for years now, especially the heat protection hair spray for curling hair. 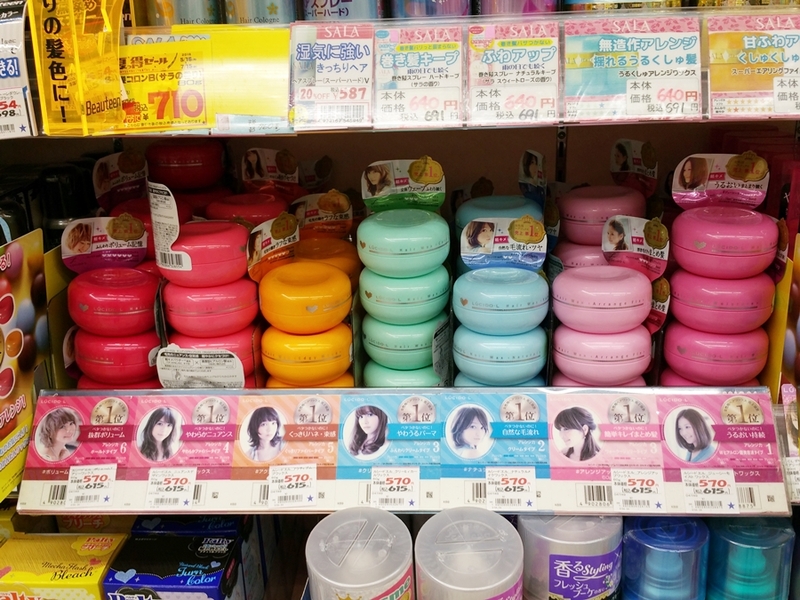 I decided to give their hair wax line a try and bought a mini jar. 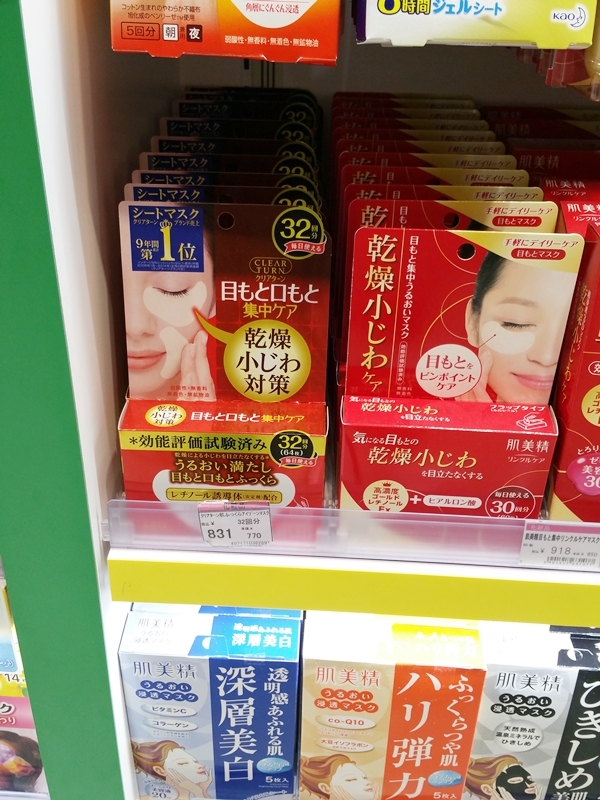 I recently discovered this eye mask from the brand Kracie that helps reduce fine lines and wrinkles and moisturizes the eye area to keep it hydrated and not dry. 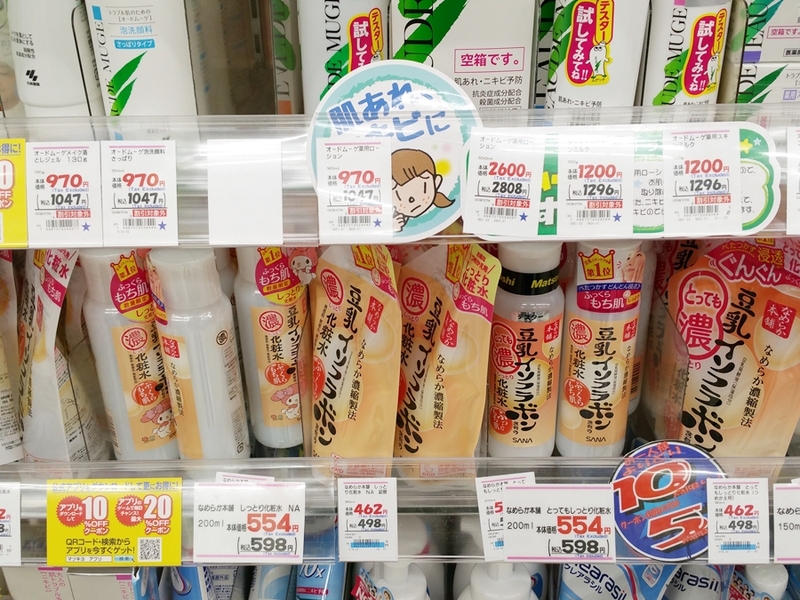 It is quite cheap. 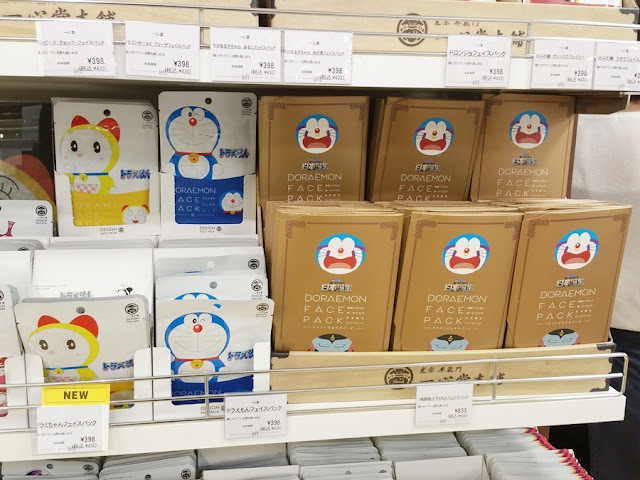 For less than $10 you get 60 eye masks in a box. 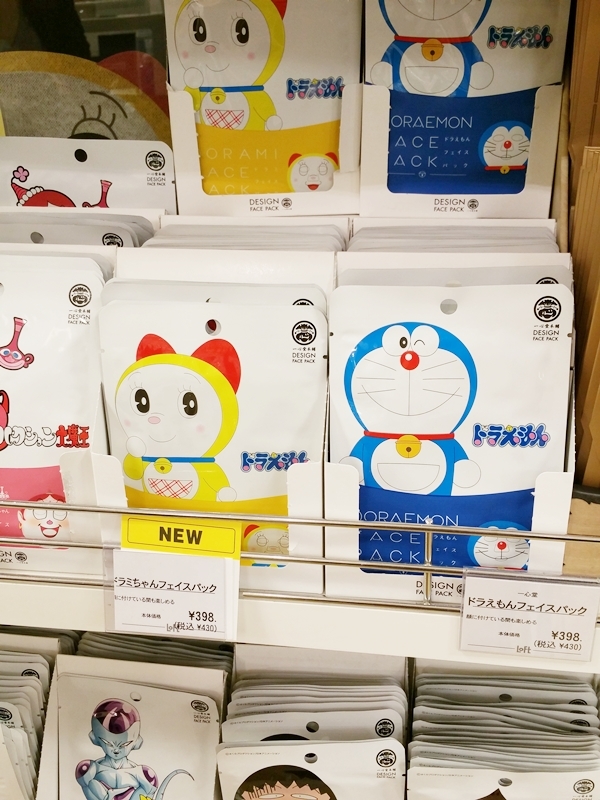 Speaking of masks, I found these super cute and adorable anime character face masks at Loft. 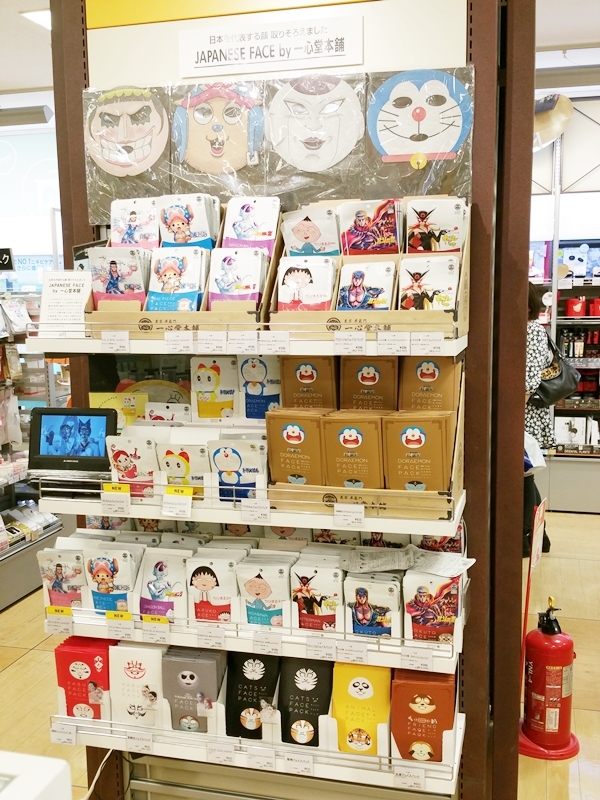 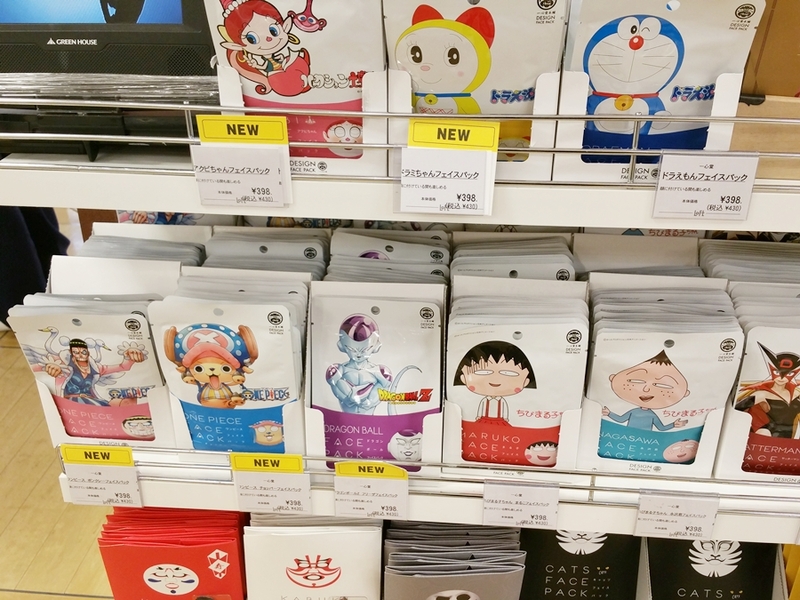 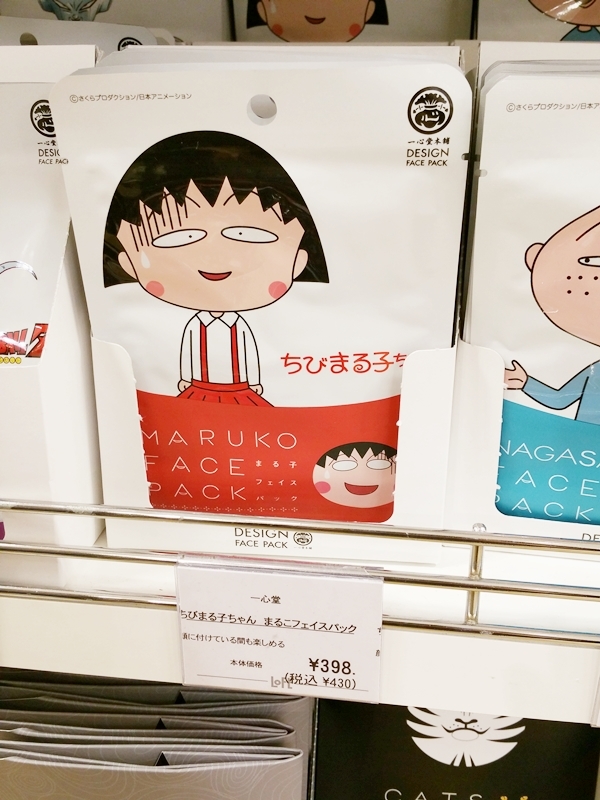 I bought the Doraemon and Chibi Maruko-Chan face mask. 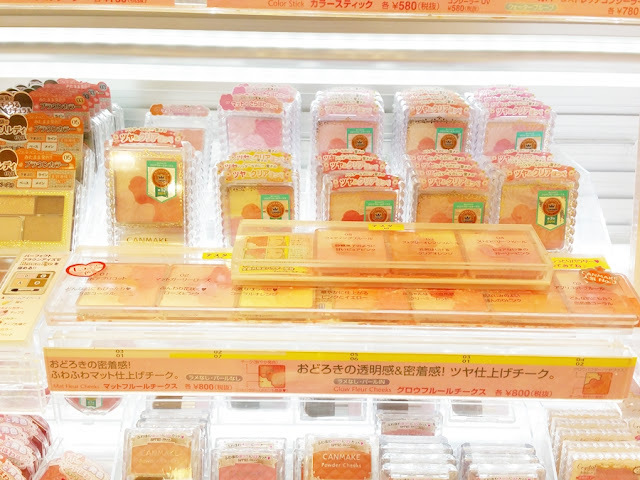 I just couldn't resist. 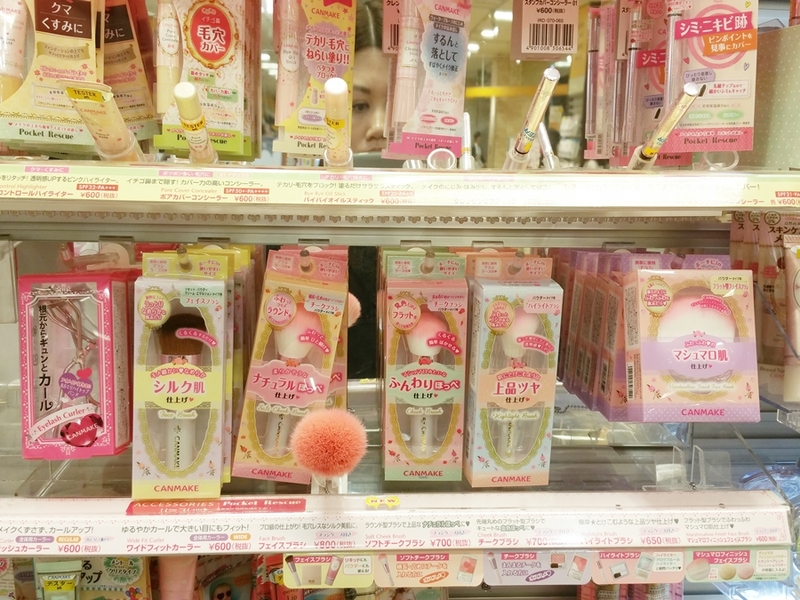 They were too cute not to have! 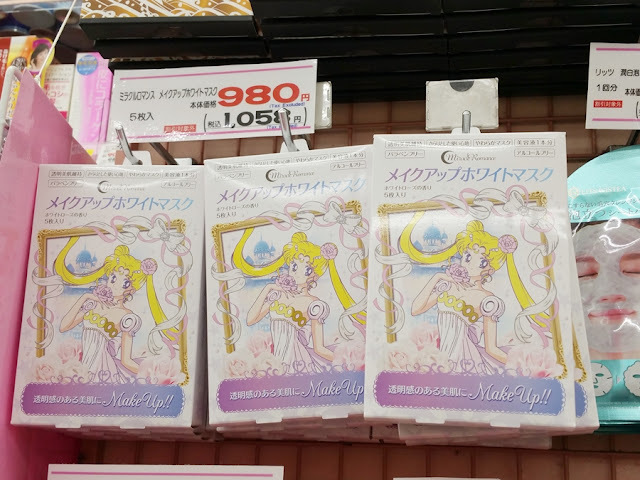 I also spotted these limited edition Sailor Moon face masks at the drug store and I just HAVE to buy them! If you are looking for super natural and pretty looking false eyelashes, D.UP eyelashes are great to try! 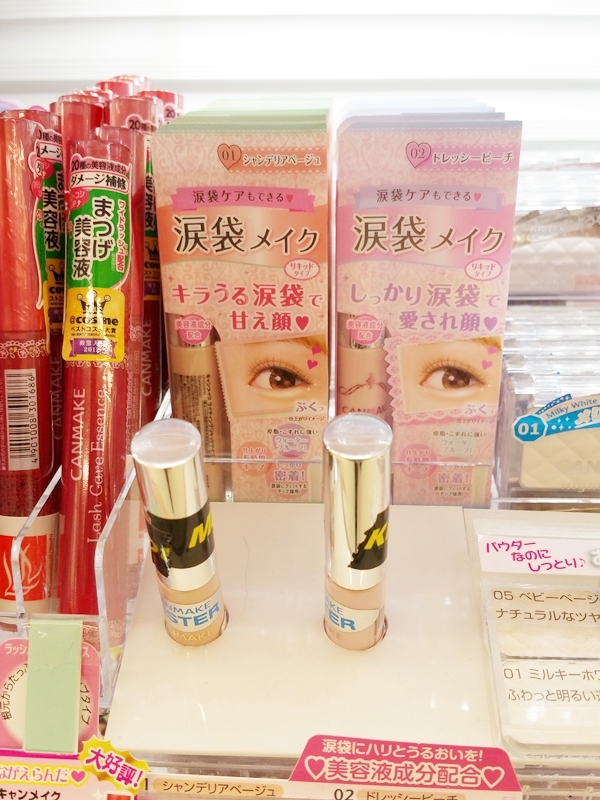 They're a bit more expensive but the quality is really great and soft for that really natural look to enhance your eyes. 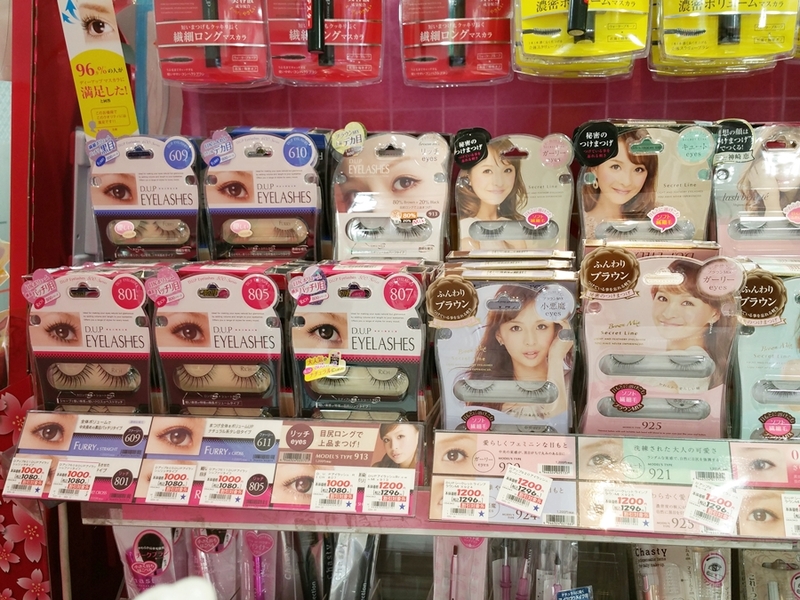 I still have a few pair that I bought from my last trip that I didn't use yet.